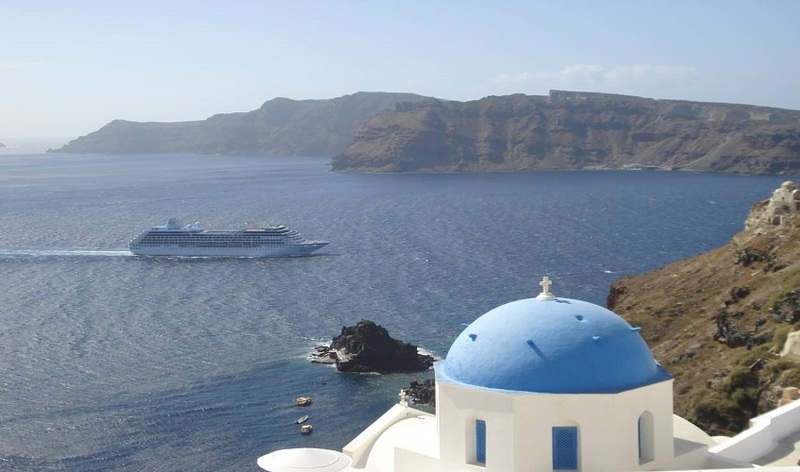 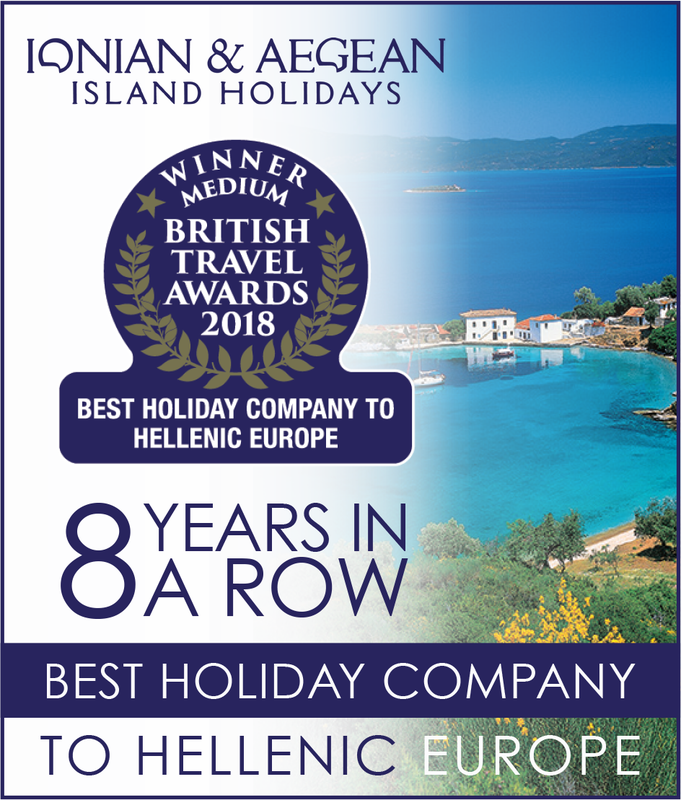 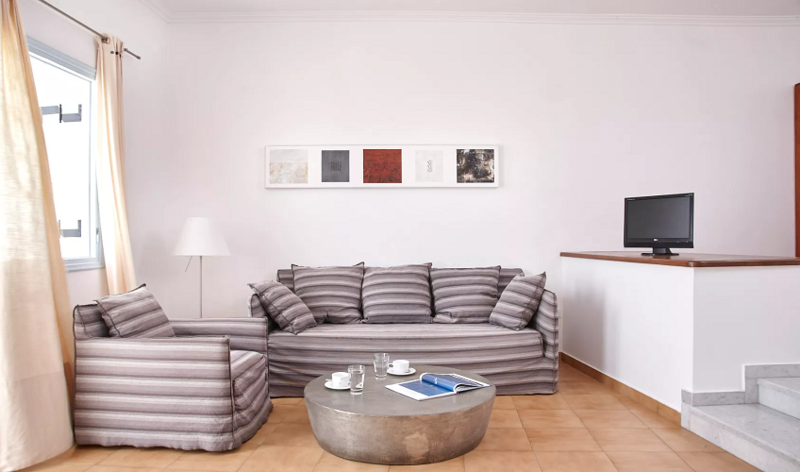 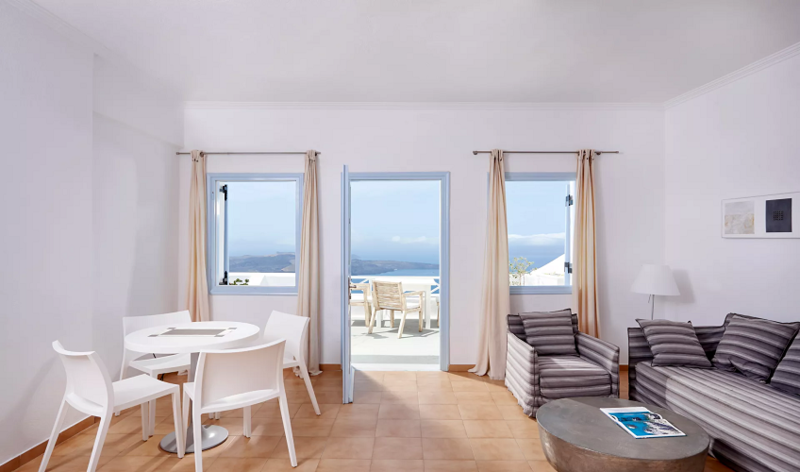 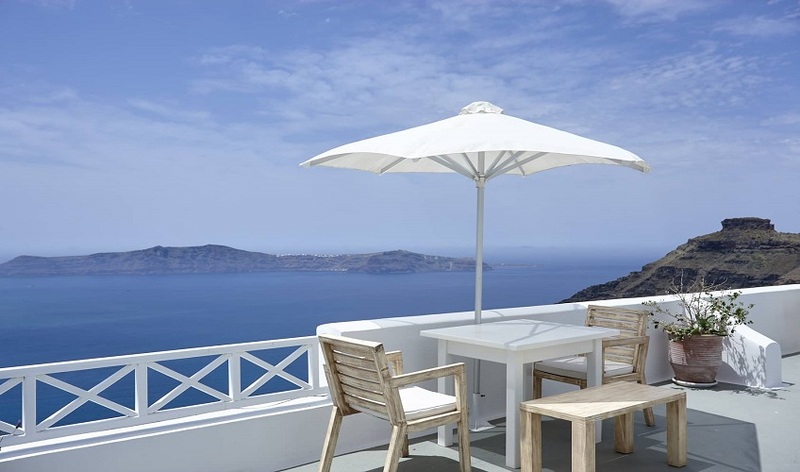 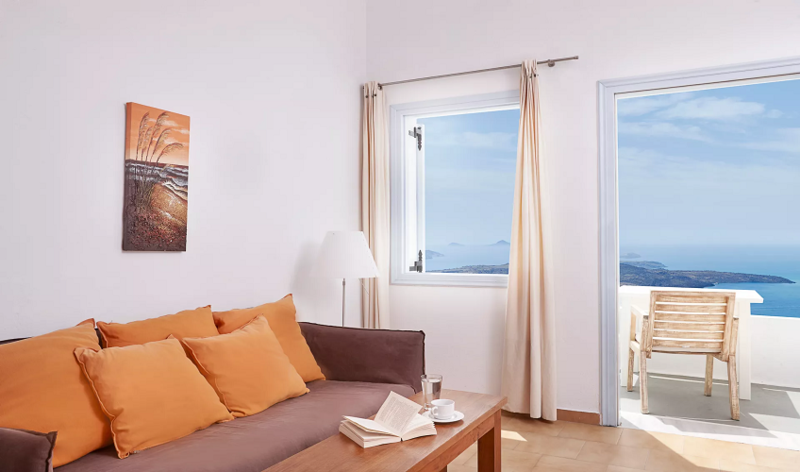 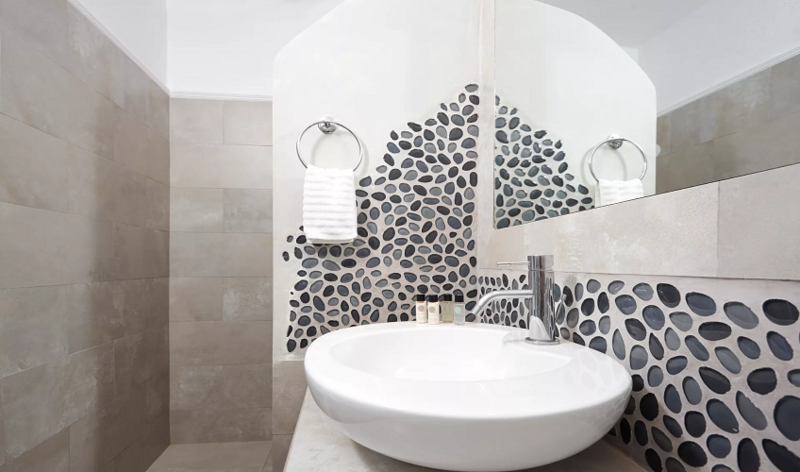 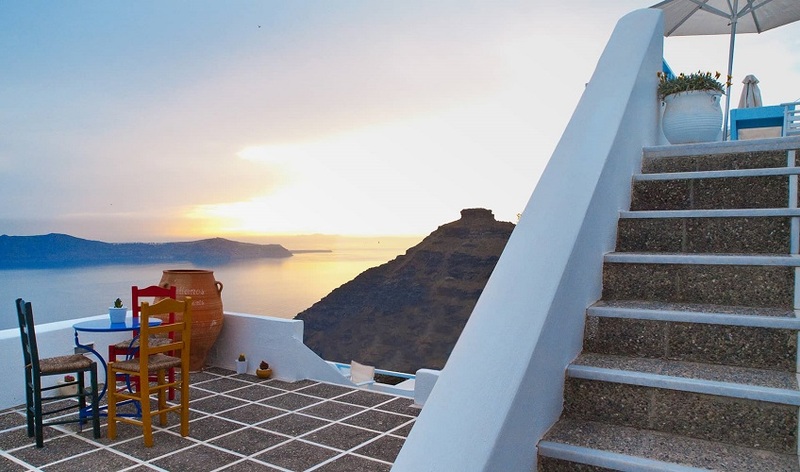 Beautifully renovated and converted into modern Suites, designed and decorated with elegancy, Manos Small World is the innovative accommodation suggestion in Santorini. 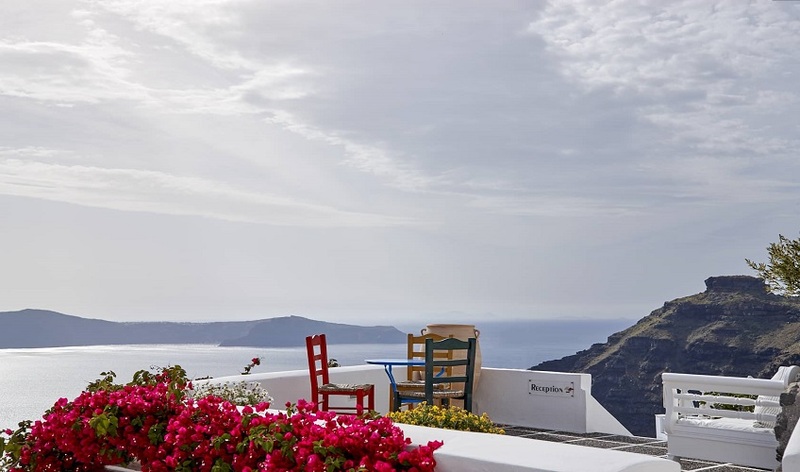 Perfect for all those who seek fineness in a romantic setting, the hotel is located on the rim of Caldera cliff offering a spectacular view towards the volcano and the breathtaking sunset. 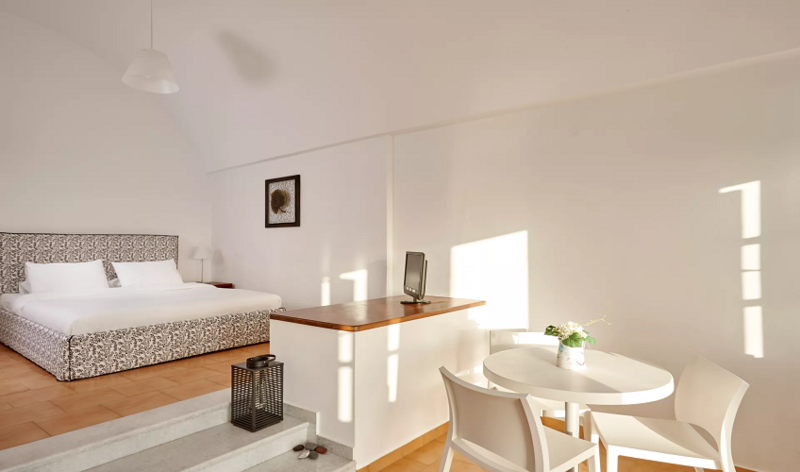 Manos Small World is definitely the place that will inspire your senses and will make you feel home away from home. 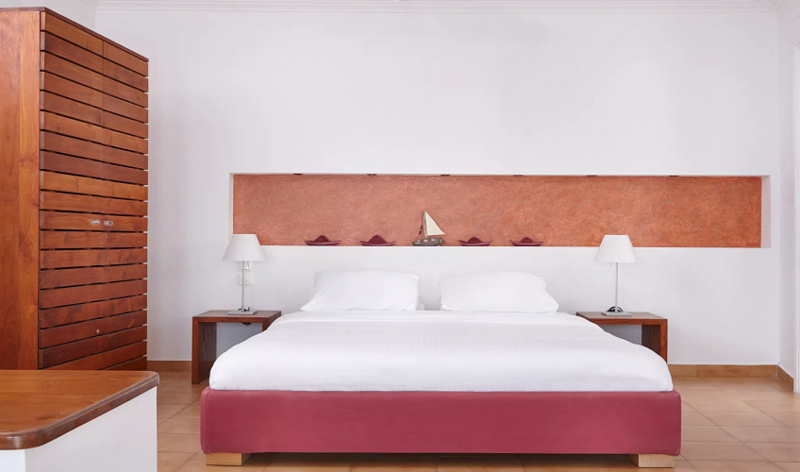 Operating since 1992, the hotel has has established a reputation for its warm welcome and hospitality. 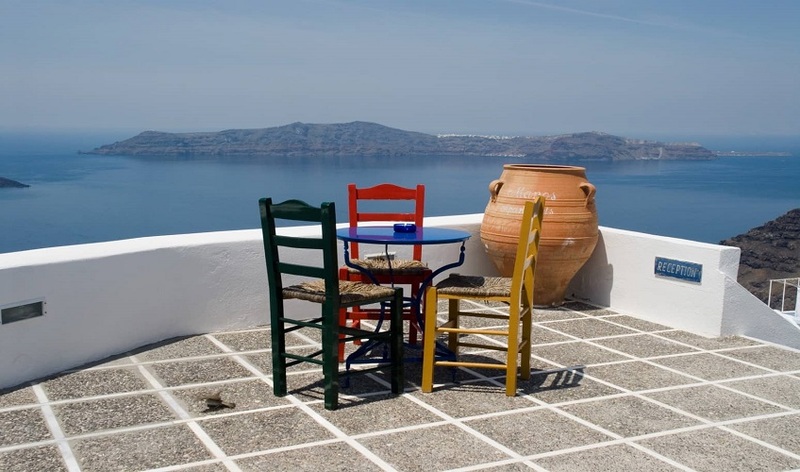 What makes it unique is the combination of tradition and modernity.